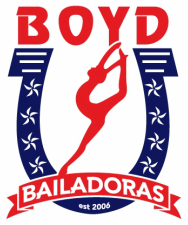 alise is a four year member of the bailadoras. 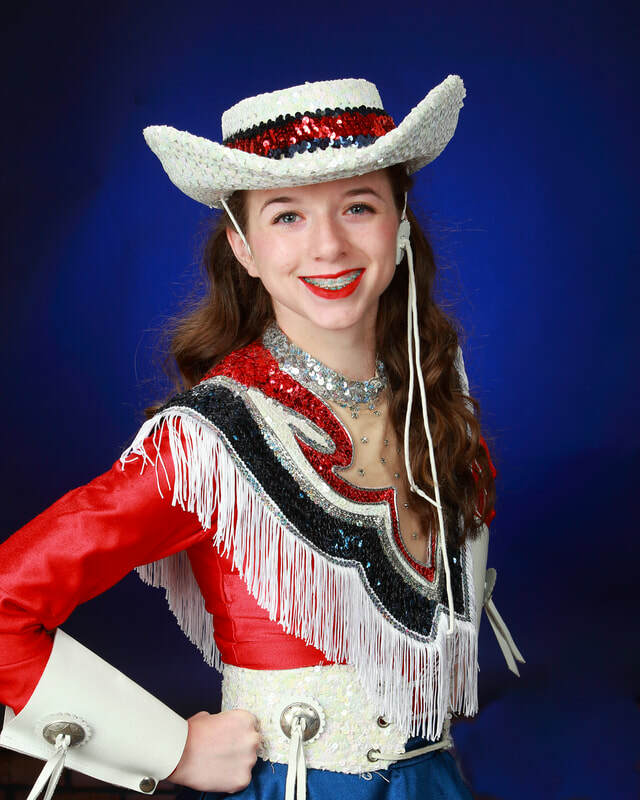 she served as a line officer for both her sophomore and junior years, and she is currently serving as a social officer. 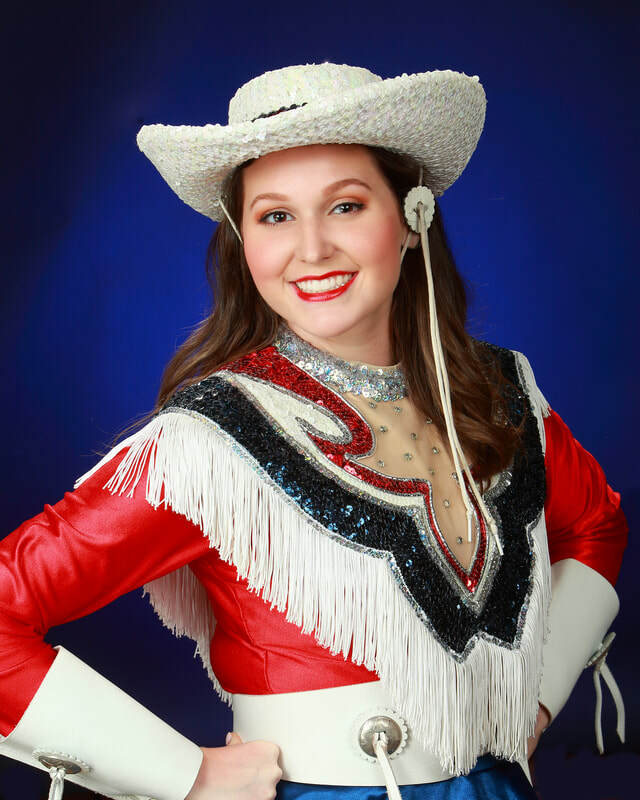 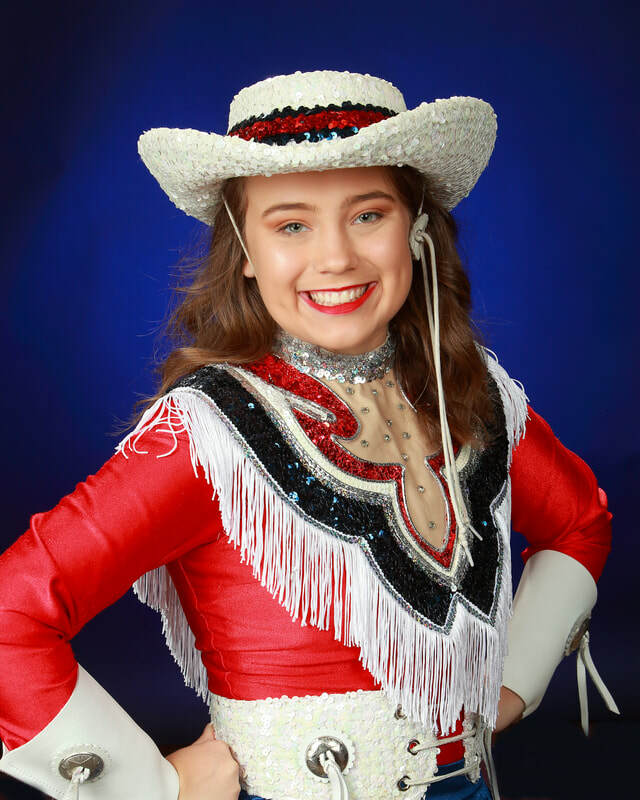 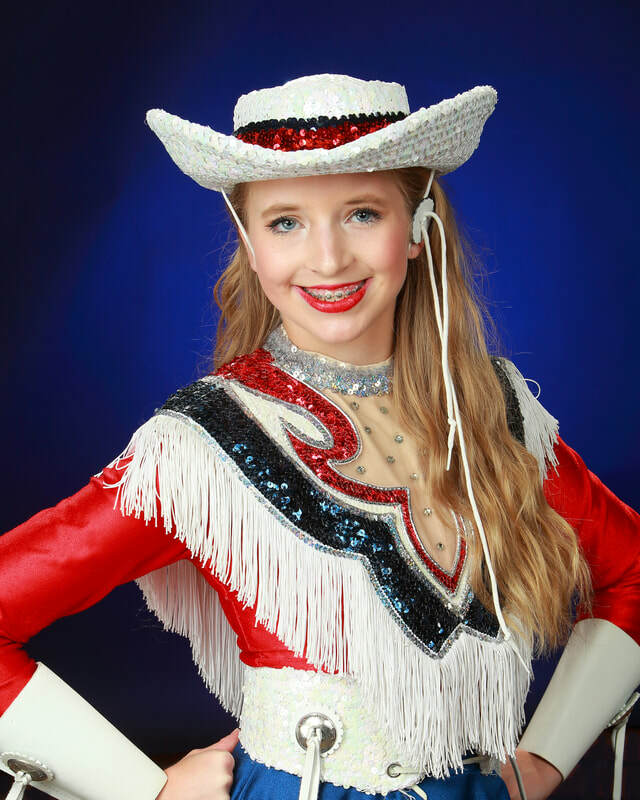 alise embodies what a great bailadora should be - she is a wonderful dancer, a leader, and she is kind to others. 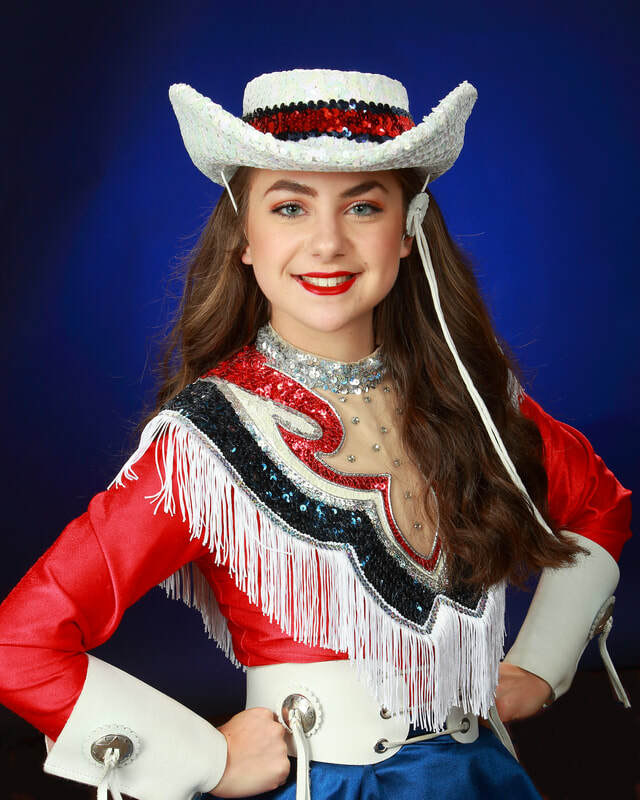 congratulations to alise mcfadden - our bailadora of the season!! 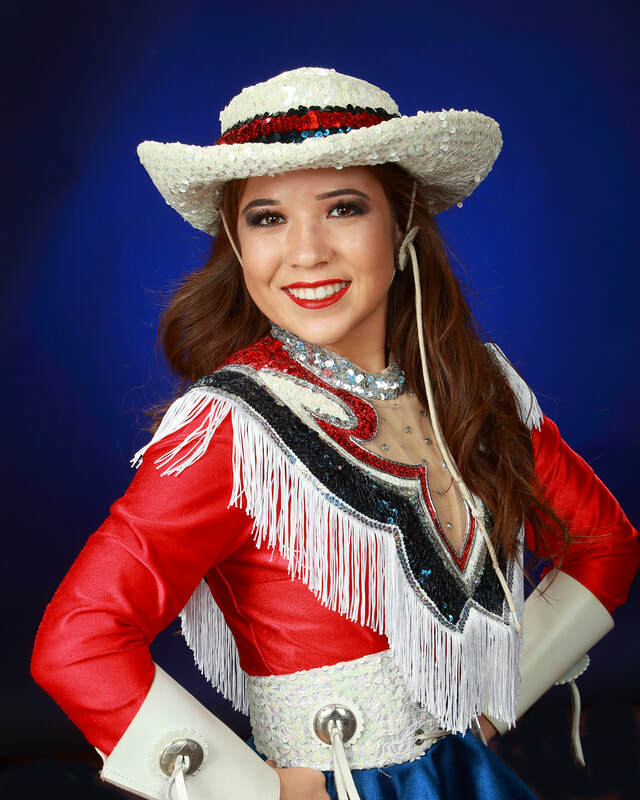 carissa is a three year member of the bailadoras, and she was a member of the jv belles drill team her freshman year. 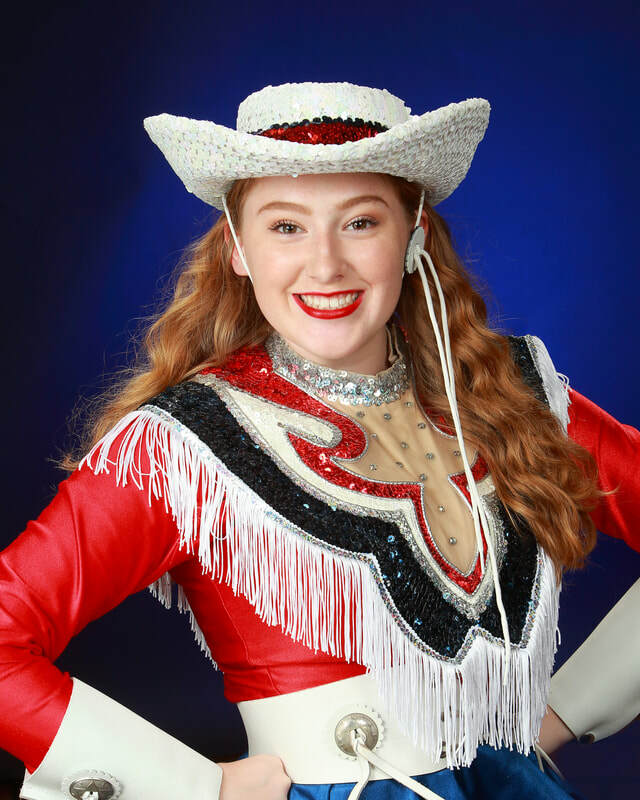 carissa has earned her team's respect by maintaining a positive attitude throughout football season and by encouraging her teammates. 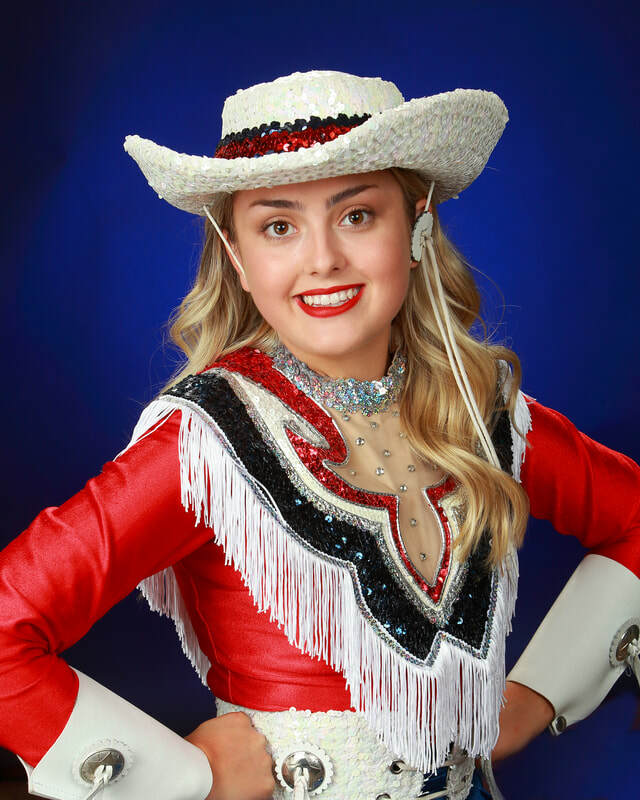 we love her spirit! 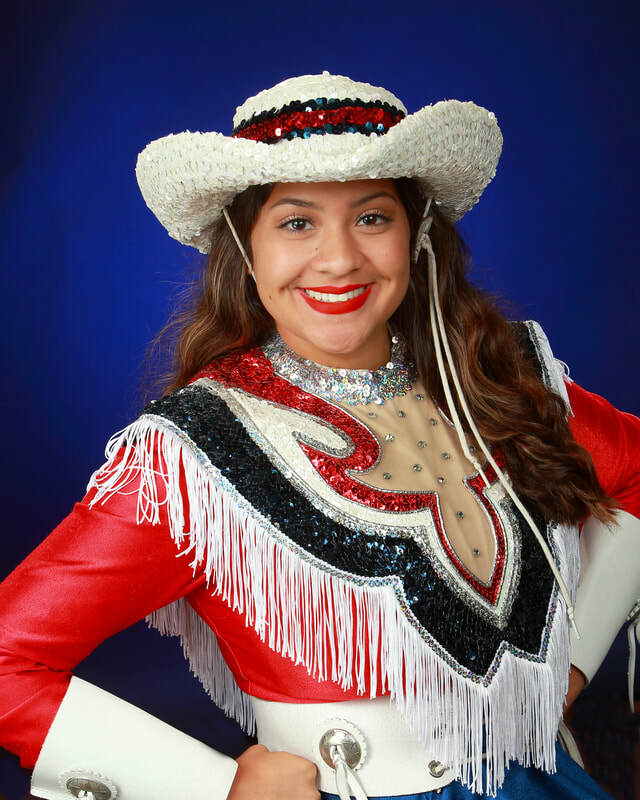 congratulation carissa pizana - our spirit girl of the season!